Dr. Bill Kerr founded the volunteer Dental Clinic in Haliburton, Ontario Canada (3 hours from Toronto, 3 hours from Ottawa) to provide free dentistry for adults that could not afford basic services in Ontario (Children up to 16 have dental service covered under a subsidized welfare program). Young adults to seniors with limited or no income have no dentistry available. 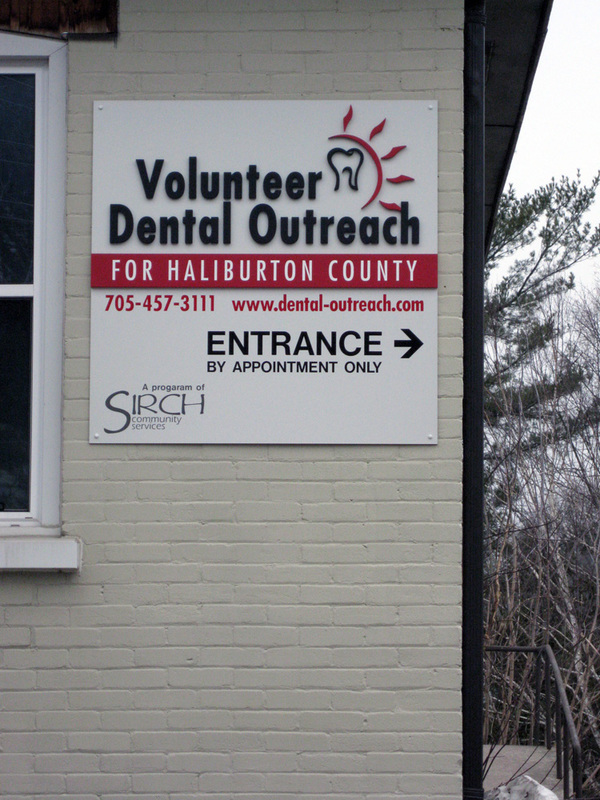 Dr. Kerr founded the free clinic in rural Haliburton to provide a full range of dental services to those adults in need. The clinic shares space in a house with a radio station. The facility was built as a 2 operatory clinic, serviced with 3 volunteer Dentists and 4 volunteer Hygienists’. The problem was and is water. 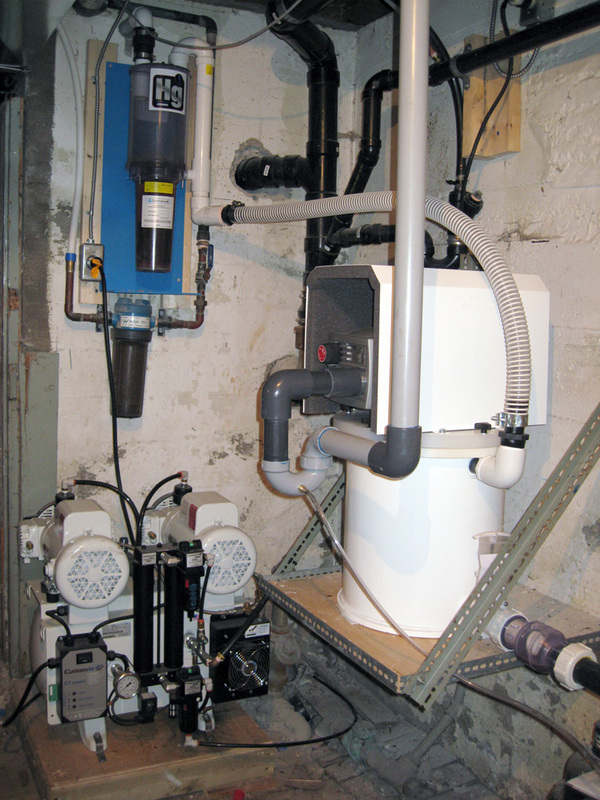 The facility shares a well and septic system. The availability of water was a huge hurdle in building the clinic. An inexpensive water ring suction system is norm in most small clinics. The water required to create the suction would have depleted the well in hours not to mention the unnecessary load on the waste water septic system. Get a quote on a M-Vac Today!